The HUGE Crew is in mostly good health this week, so they’ve decided to risk having a guest on the show! 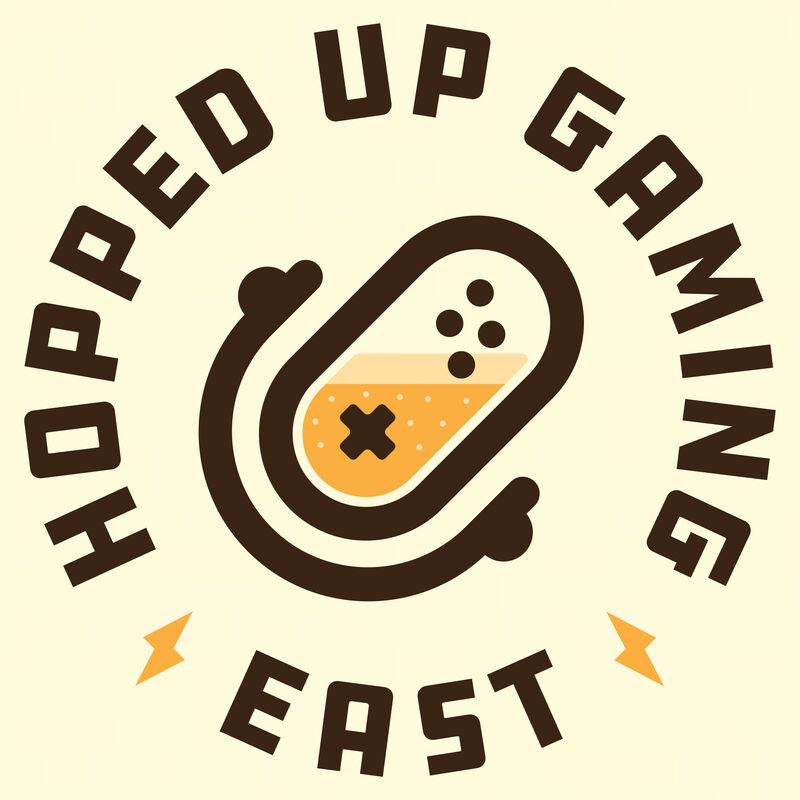 Stephen from Hotspawn joins us to talk about Apex Legends, Resident Evil 2, Kingdom Hearts 3, Dead Space, Alita: Battle Angel, Wandering Earth, and more! There’s even a show topic this week about video game cutscenes! Beer featured this week: Cheval D'Or by Grimross Brewing Company and Scotch Squall by Sober Island Brewing.